University Grants Commission (UGC) may introduce a bachelor’s degree in vocational education in its affiliated institutions in 2012. 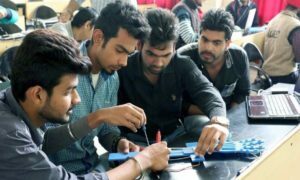 The standing committee of UGC has formally approved a proposal to introduce a bachelor’s degree in vocational education. Final nod from the commission is still awaited. Once approved, a college student can pick up a bachelor’s degree in art, science, commerce or vocational education. 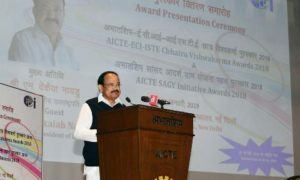 “We propose to add vocational education as one of the specific degrees of UGC from 2012. The finer details are however being worked on,” acting chairman of UGC Ved Prakash quoted in the Hindustan Times. The All India Council of Technical Education had earlier written a letter to UGC requesting them to introduce vocational education at college level. AICTE chairman S S Mantha said that the curriculum of the new courses will be put on the website by March 10. 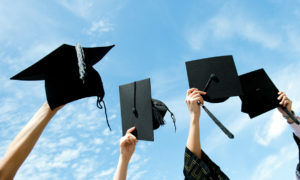 The initiative intended to boost employment for college graduates. The student will have to choose a sector and a specific specialization from each sector. Initially 10 sectors have been chosen including tourism, construction, printing, telecom, IT, mobile and communication.